Global consulting firm Mercer has released its annual quality of living survey in which 231 cities across the globe were ranked based on factors such as healthcare, education, public services, recreation, crime, housing and personal freedom. The ranking was based on data analysed between September and November 2018. 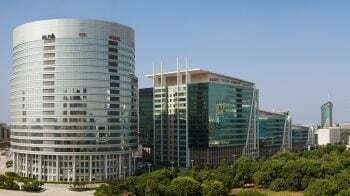 Here are the top five global and Indian cities on the list. The Austrian capital Vienna has topped Mercer's index of most liveable cities for the 10th year in a row. 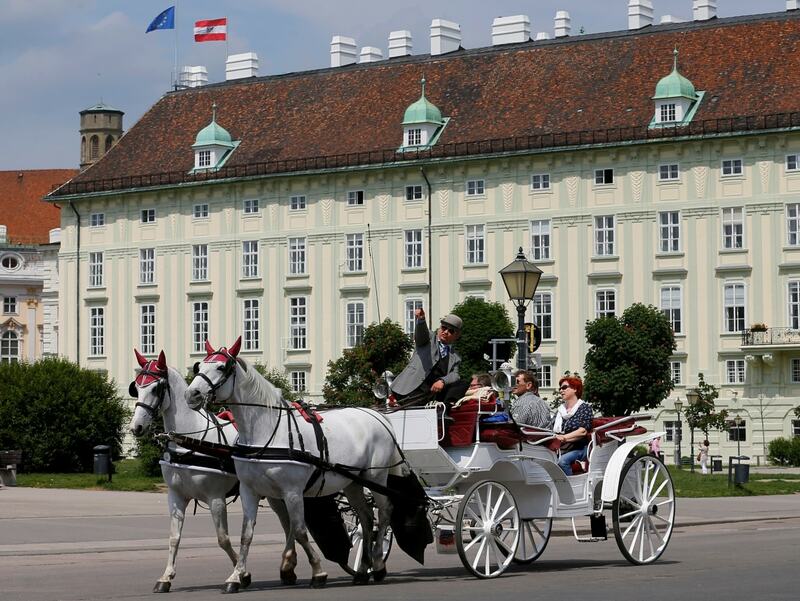 Known by tourists for its imperial past, gilded palaces and classical music, the city of 1.9 million is also nicknamed "red Vienna" for having long been run by the political left, with cheap public services and abundant social housing. 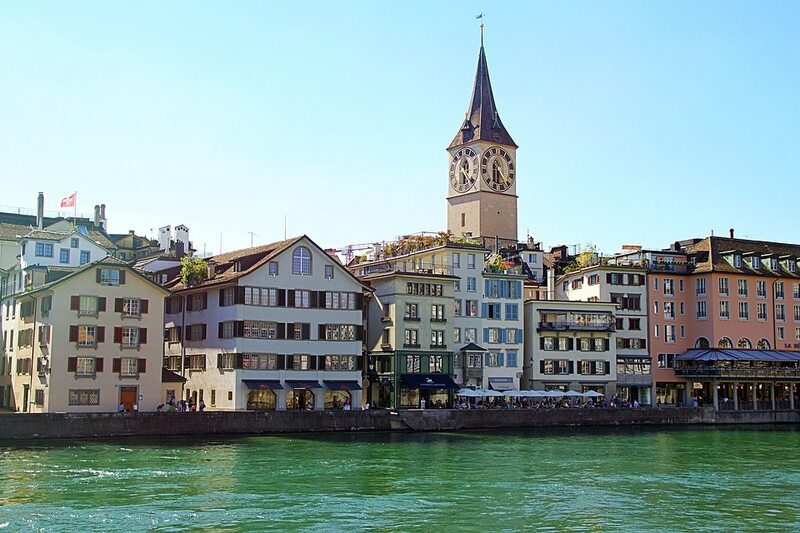 Zurich in Switzerland, a much more expensive city and major financial centre has got the second spot in Mercer's Quality Of Living Index. 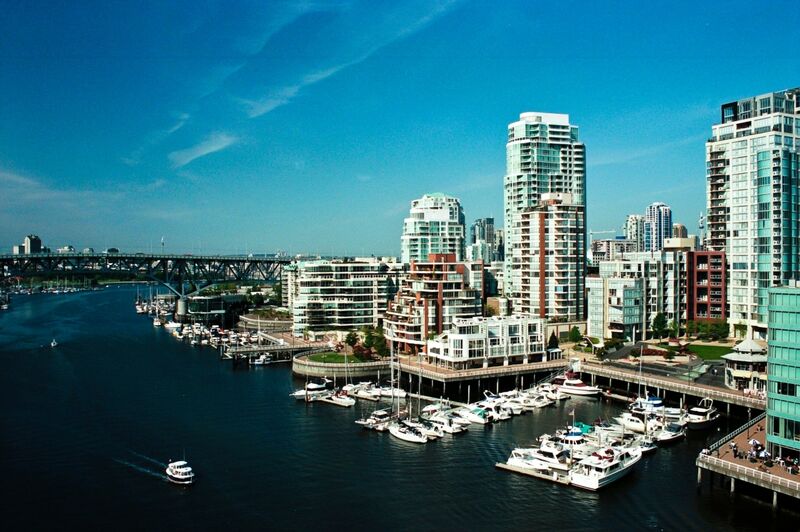 Vancouver, a bustling west coast seaport in British Columbia, is among Canada’s densest, most ethnically diverse cities. It is ranked third in Mercer's Quality Of Living Index. 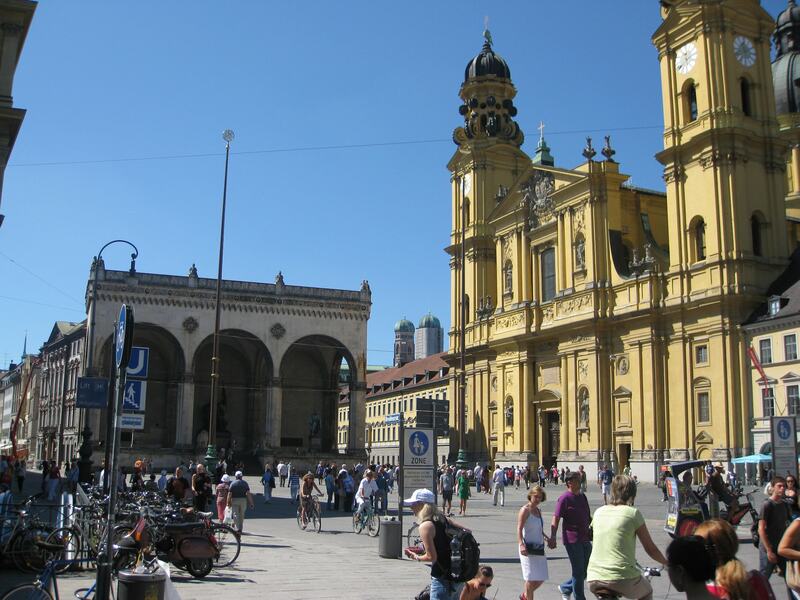 Munich, the capital and most populous city of Bavaria and the second most populous German federal state got the third position along with Vancouver in Mercer's Quality Of Living Index. Auckland, a city in the North Island of New Zealand secured the third position along Vancouver and Munich in Mercer's Quality Of Living Index. 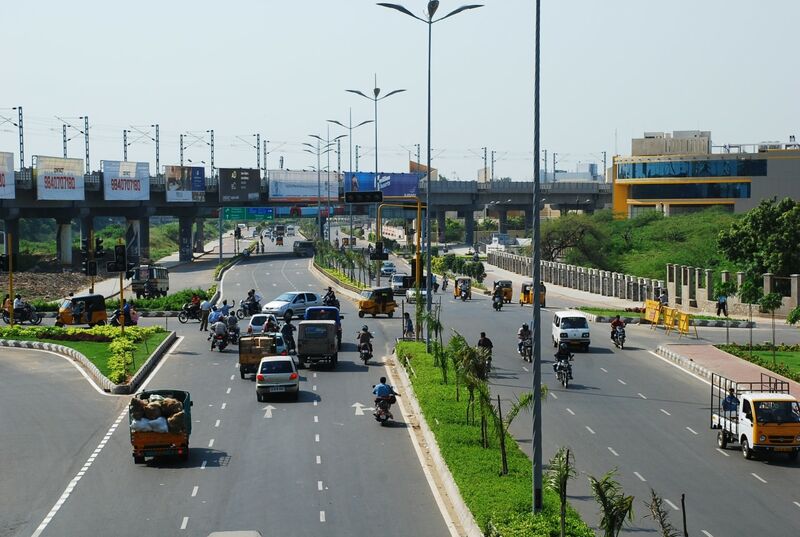 Chennai, the capital of Tamil Nadu is ranked at 105 in Mercer's Quality Of Living Index and is the number one city from India. 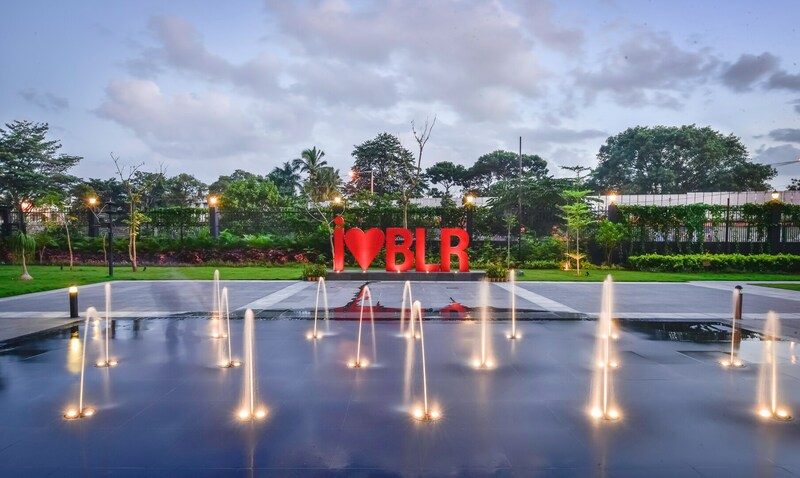 Bengaluru, the capital of Karnataka is ranked at 149 in Mercer's Quality Of Living Index. 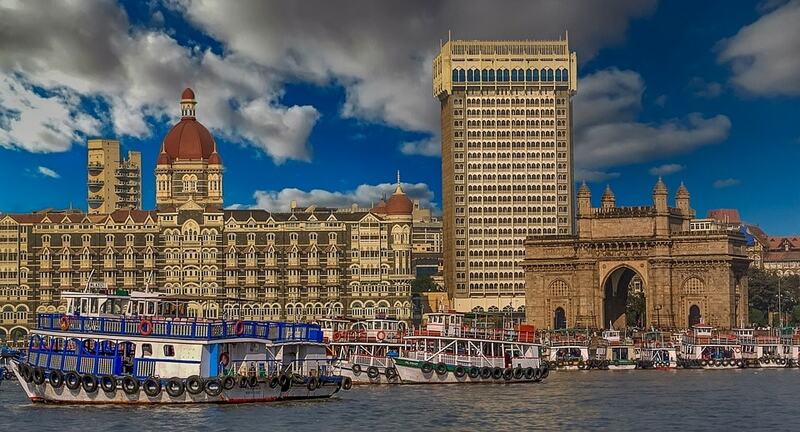 Mumbai, a densely populated city and a financial centre is ranked at 154 in Mercer's Quality Of Living Index. 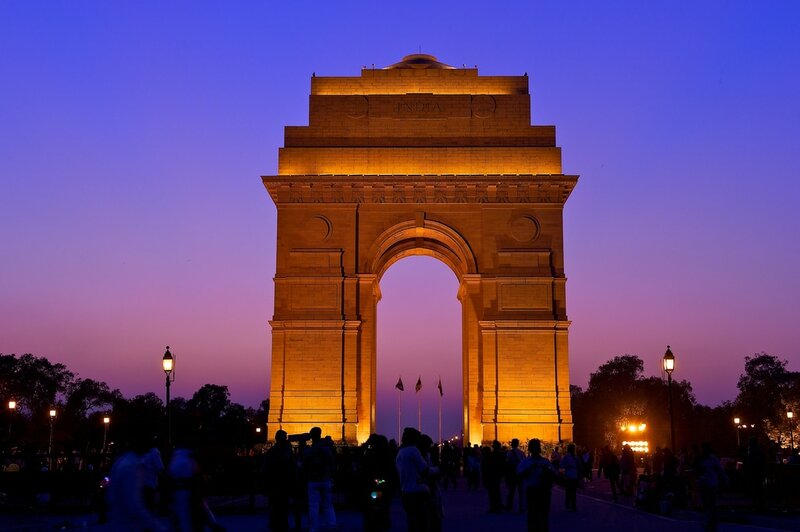 New Delhi, the capital of India is ranked at 162 in Mercer's Quality Of Living Index.